In October 2011, the first project building block of Operndorf Afrika, a primary school with attached canteen was opened. In addition to the classrooms, the school is equipped with a recording studio, a film screening room, teacher residential houses and offices. The school has a maximum capacity of six classes with a total of 300 children. The teachers of the Operndorf School are in public service and are financed by the Ministry of Education of Burkina Faso – this is an important aspect for ensuring the sustainability of the project. 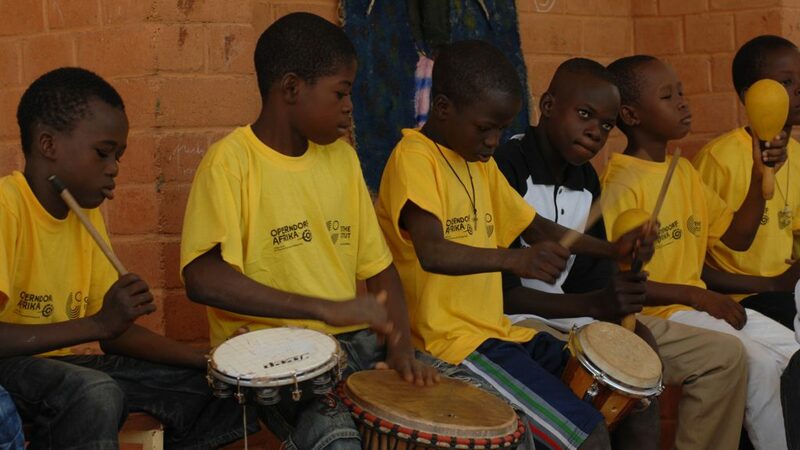 The universal primary school system in Burkina Faso hitherto provides little room for creativity, in the curricula. 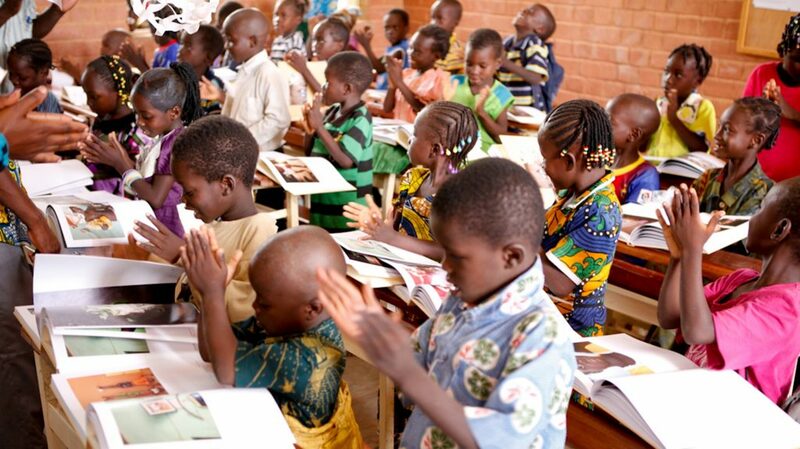 Classically frontal teaching is exercised in the primary schools, in Burkina Faso. 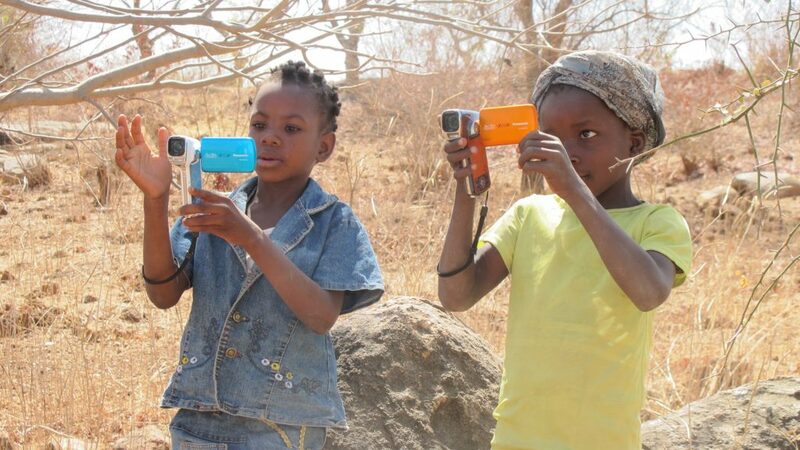 The average class size in Burkina Faso is 94 children, the proportion of girls in less than 20 percent. 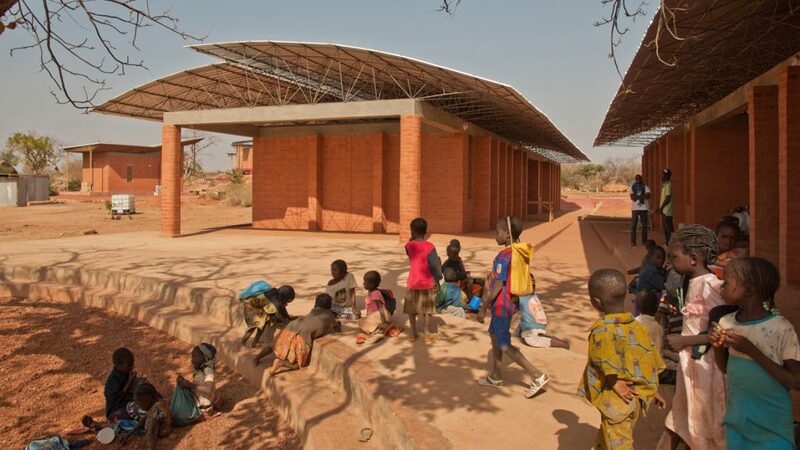 Typical country schools in Burkina Faso are concrete buildings with corrugated tin roofs – a combination that quickly provides for a room temperature of over 30 degrees, in the case of an outdoor temperature of 40 degrees during heat waves. Importance has already been attached, to provide for comfortable cool rooms, by means of a specially designed passive ventilation system, in the architecture of the Operndorf School. The roof structure comprised of a double roof, which is typical of the construction of the architect Francis Kéré, also allows for air circulation in the rooms. 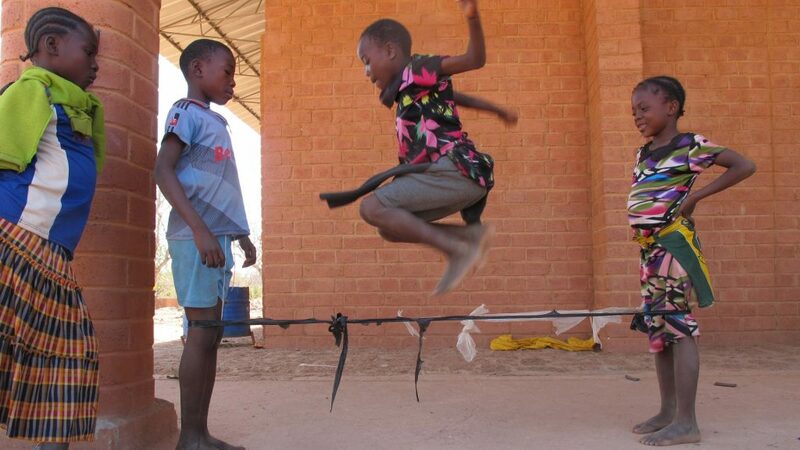 The school of the Operndorf Afrika is state-approved and all children in the vicinity have free access. The class size does not exceed the number of 50 children, in order to allow for concentrated work. The arrangement of the tables and benches supports collaborative work. A reform effort of the project is to increase the proportion of girls in the school. This is done through the inclusion of the mothers in the structural procedures of the daily school life, for example, through the management of the canteen, and will soon be supplemented by planned literacy classes for parents. This should thereby increase, the basic understanding of the importance of education, among the local general public. The school in contrast to all other primary schools in Burkina Faso resolutely enrols 50 percent girls, since its opening in 2011. The Operndorf School concept pursues an artistic focus: In addition to the classical subjects, the cinematic, musical and performing creativity of the children is supported. A film screening room is available for this purpose, which is also used for music and movement workshops. School Director Abdoulaye Ouedraogo disposes over educational theatre training. 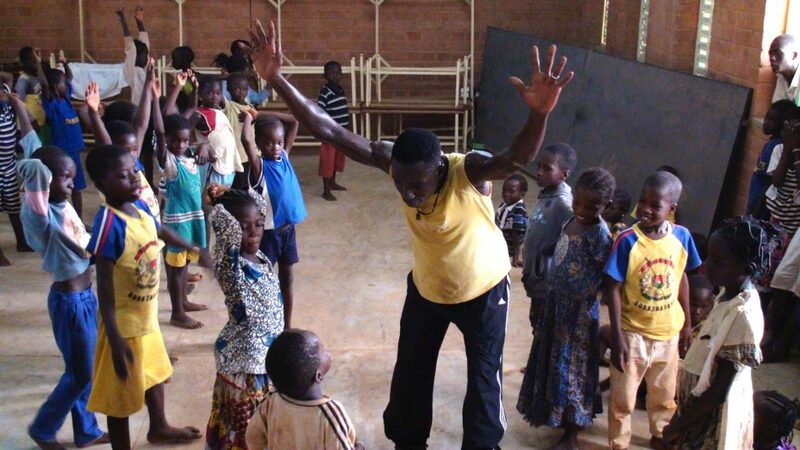 He has offered further training for the teachers, who teach in the Operndorf Afrika, over the last years and teaches the 300 school children with a team of six teachers. 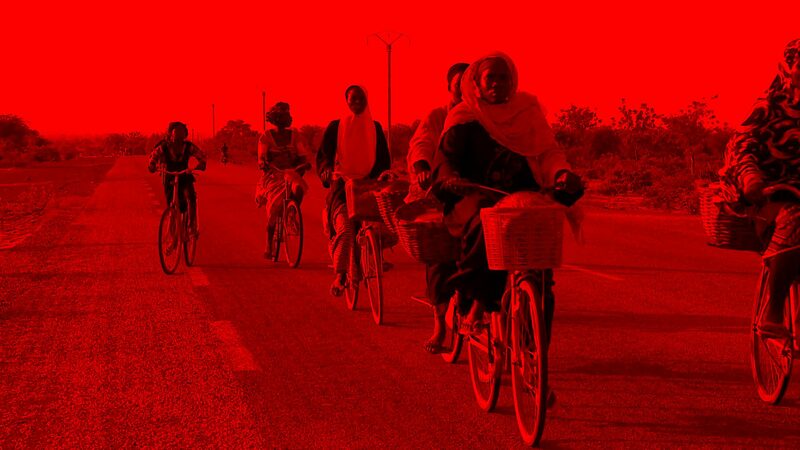 Extra vocational offers, in the form of regular workshops, for artists from Burkina Faso, studio visits and firm collaborations with film academies and dance studios, supplement the state curriculum. This offer, which is also realised in cooperation with the Goethe Institute and several local cultural institutions, is geared to school children and to the youth in the vicinity. 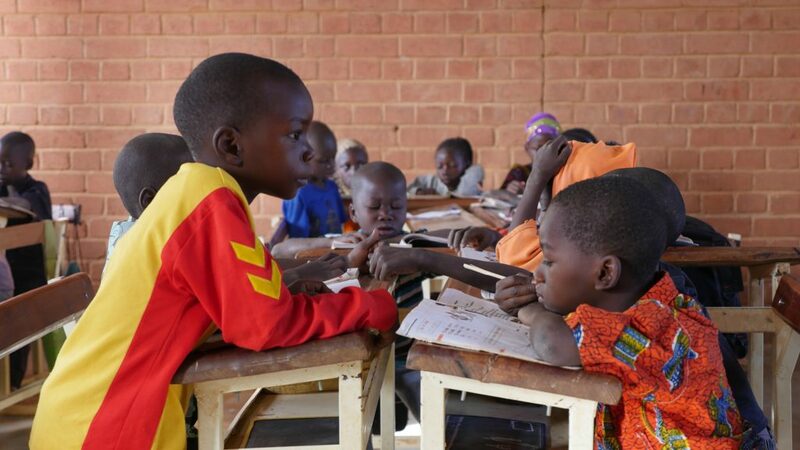 The Ministry of Education of Burkina Faso emphasises the model character of the school model and discusses the model within the framework of a planned educational reform. The model of the school has also drawn the attention of the UNESCO, which documents its success, in figures, in two studies: With a school dropout rate of less than 1 percent and significantly less absenteeism than in all other schools in the country – this means that the results of the Operndorf School are well above the national average.